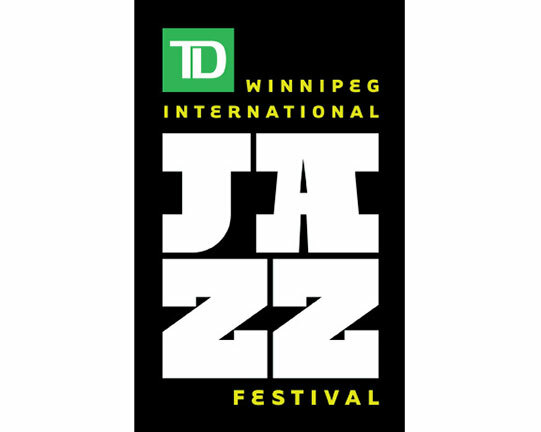 Jazz Winnipeg has been delivering jazz festivals since 1989. Winnipeg’s largest downtown music festival takes place over 10 days every June and features the best in local, national and international talent. The TD Winnipeg International Jazz Festival delivers four days of free programming in the city’s historic Old Market Square, followed by six days of concerts in downtown theatres and clubs.